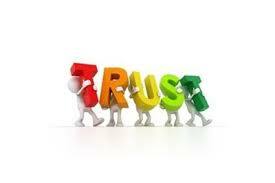 Trust is the foundational element of a successful leadership team. 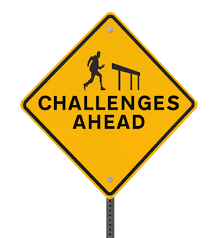 In essence, it is the ability to discuss and address issues that are getting in the way of success, and being vulnerable with one another about strengths, problems and weaknesses. It is built over time, through many interactions, and can be fragile during times of change and stress. Here is a very good article, quoting some of my favorite experts on the subject. Enjoy! Change is constant. That’s what we always hear. So how do we best manage that and help others navigate that reality? Here are some great tips. Enjoy!